Gen. Santos City, being located at the Sarangani Bay has plenty of beach resorts for everyone. Enjoying a mostly sunny weather all throughout the year, I and my family could just hie off to the nearest free beach at the Queen Tuna Park or travel 15-30 minutes to any of the the well-maintained resorts along the bay. There are times however when I do not have the feel for salty sea water which makes my body feel sticky after a swim. So what I do instead, is go to this little known natural springs resort at the farthermost end of the NuÃ±ez Street at Purok Malakas called Meljois Spring Resort. THE inaugural flight of Cebu Pacific to this city from Manila went on as scheduled despite bad weather Monday last week. Cebu Pacificâ€™s entry here, which was warmly welcomed by government and business leaders, brought to three the daily flights to and from Manila. Davao City (Tagalog: Lungsod ng Dabaw; Cebuano: Dakbayan sa Dabaw) is one of the largest city in the Philippines in terms of land area which has 2,444 square kilometers and also tag as one of most progressive city of the country. The City of Davao has International Airport and seaport are the busiest ports of Mindanao. 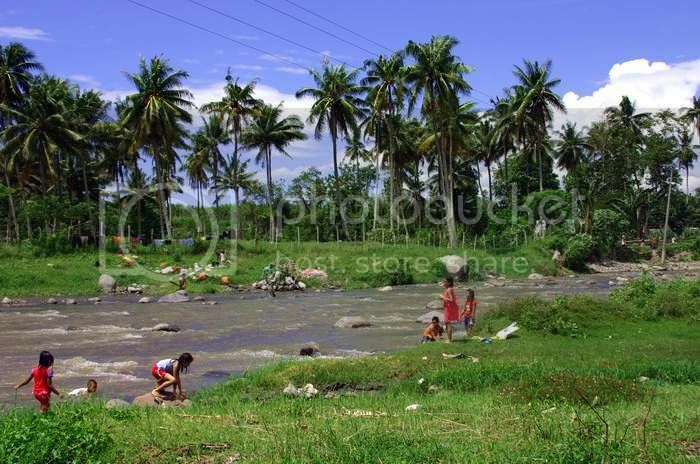 Cagayan de Oro City or (Dakbayan sa Cagayan de Oro in Cebuano term), lies along the coastline of northern Mindanao Region; located in the heart of Misamis Oriental Province and serves also the capital city of the province. 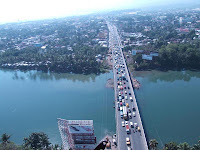 The city is the Regional Center of Northern Mindanao (Region-10) and it is most populated and highly urbanized city in the region with estimated population of 553,996 inhabitants. Cagayan de Oro City is also known as City of Golden Friendship.